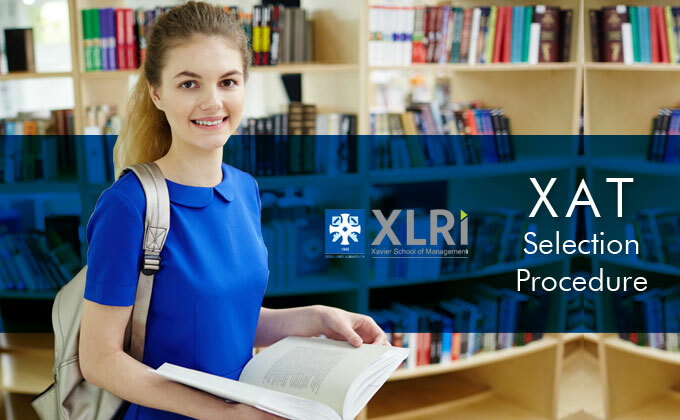 The XAT 2019 exam is on 6th January 2019 and registrations begin from 20th August 2018. The XAT result and cutoff will be released by last week of Jan’19. The XAT 2019 score will be accepted by 11 XAMI member colleges and around 140 non XAMI member colleges in an array of MBA degree programmes. MBA Rendezvous helps you understand the XAT admission criteria for XRLI and other affiliated colleges that accept the XAT 2019 score. The payment gateway is integrated with the application form and you can pay using Debit/Credit Cards or Online Banking. Personal Interview: The candidates are met individually and help the committee asses their confidence, communication skills and aspirations. The overseas candidates appearing for the PGDM interviews can appear over G-talk or Skype. Candidate needs to get in touch with the admissions office for scheduling the interview online after result. XAT 2019 final merit list is uploaded on then XAT official website and the weightage for this year for each component is yet to be released. Wait for the final merit list for the respective college. Play any role in the selection of the candidates in these institutes.